Well, now that you know that it is finally possible to visit the Eternal City in 24 hours, you may wonder how to. And I am here to tell you. You can visit Rome in a day by joining my special Cruiser Tour. Not only at the top of the Best Rome Tours list, the tour is also great value for money! 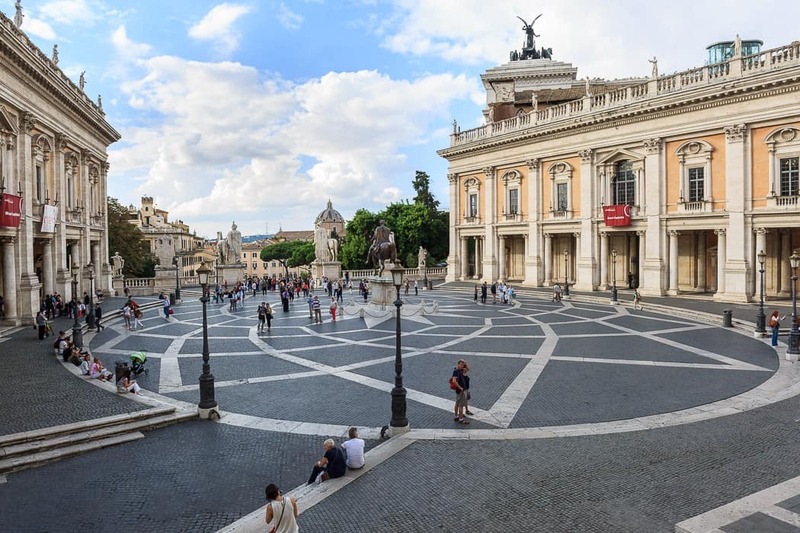 During the cruiser tour, you will get to experience Rome from a different angle, learning the history behind monuments and art pieces with a qualified architect. Why is the Cruiser’s amongst Rome’s best tours? This tour is divided into 4 parts, to make sure that nothing is left out during your tour in Rome. Let’s find out what you can learn with the tour. So you are taking a cruise in the Mediterranean Sea and your boat happens to stop over for the day at Civitavecchia Port, 45 miles out of Rome. What a luck: that is exactly the starting point of my special Cruiser’s Tour. Ready to jump on board? Here we go. Your private Limo Van will make for a comfortable 50-minutes journey to the city centre. Your time won’t be definitely be wasted: on the way, you are going to learn all of the sightseeing that you should expect visiting on your first trip to Rome. If this isn’t the first time for you in the city, there is still plenty to discover and explore during my full day cruiser’s tour. 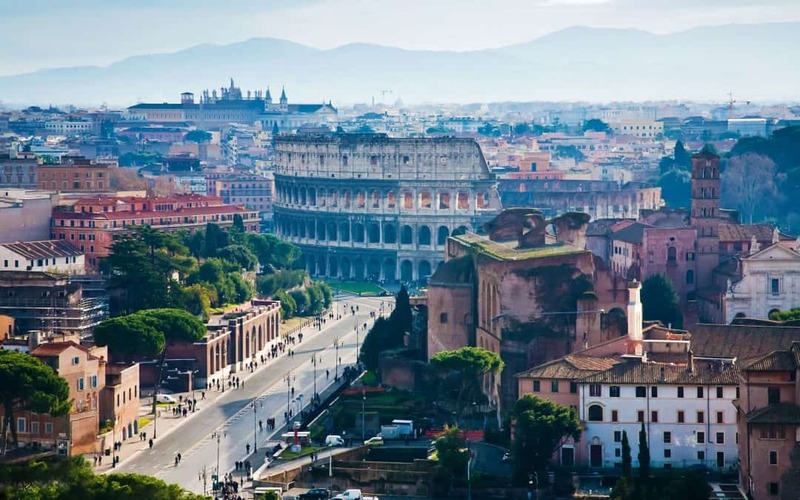 Wonderful highlights like the Colosseum and Circus Maximus, the stunning panoramas from the top of one of the Seven Hills, the hidden message behind many Renaissance masterpieces. First things first: it is fundamental that you see this huge amphitheatre before you head anywhere else in this stunning capital city. The Colosseum is the number one symbol for the Ancient Roman Empire and – obviously – the most visited attraction in town. It is that common that many travelers just like to refer to every amphitheatre as a ‘colosseum’. How to blame them: Colosseum is the biggest ever built! 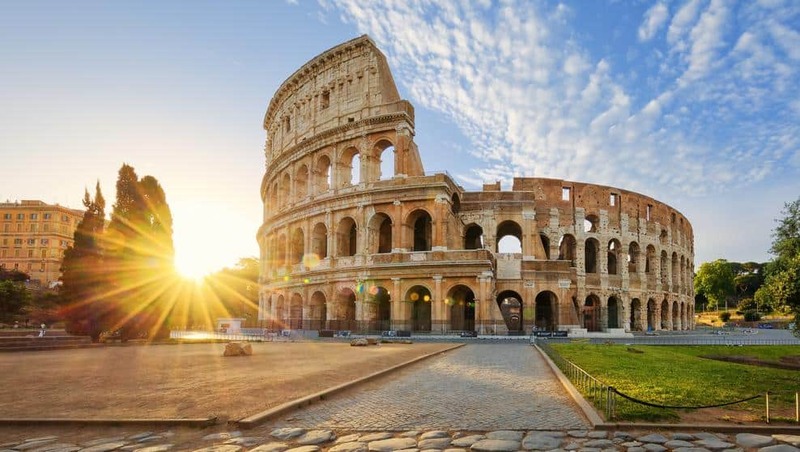 The Flavian Amphitheatre is a mysterious construction that has lasted for over 2 centuries. Once a venue for gladiator shows and battles, the Colosseum is today still accessible for millions of visitors a year. Next to this majestic architecture, admire the Costantin Arch. It commemorates the victory of Costantin over Massenzio – who called himself the emperor – near the Milvio Bridge. Wondering how all of the above can be true? Come and see it yourself! Out of the Seven hills in Rome, the Capitoline is the most famous and – for many visitors – the most beautiful of all. A must-do spot when in Rome. The hill’s urban plan was designed by Michelangelo – the master of Italian art – in the 16th century. Admire the bronze statue of emperor Marco Aurelio and the Senate Palace behind it. Can you imagine how beautiful that is? Join my tour, I will be proud to show you! In this third section of your guided visit – one of the best Rome tours – you can take a peek at the Roman Forum. Today some extensive ruins, this was once the central hub of the empire, the political and commercial center in the city. On the other end of the hill, spot the Campus Martius – one of the city’s biggest events’ venue. Back in the old days, this was stage to sport competitions and exhibitions. Wait! Before we get to the final section, I want you to look at one more attraction. Let’s stop at the Trevi fountain. When things are well planned, it is not too hard to visit the most beautiful spots in Rome in one day only. Keeping our schedule going will reward you with a quick stop over at the Pantheon. Last but not least, the Cruiser’s tour reaches the Vatican City. A state within the city of Rome. How could we miss such a milestone? There must be a reason why this is one of the best Rome tours. 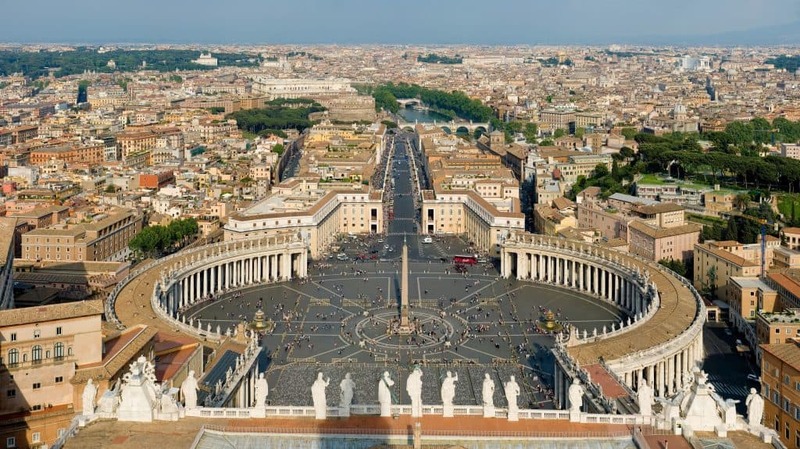 There are 2 attractions in the Vatican city that cannot be missed out. St. Peter’s square and the columnade, the fountains and the statues. The Basilica is the biggest Christian Church ever built and siege to the Pope. Its majestic dome was designed by Michelangelo. All of those attractions are work of some of the most important Renaissance Italian artists. Millions of tourists and especially pilgrims gather to this spot every year. Can’t get enough of sightseeing? There is also a chance to customize your tour in Rome. 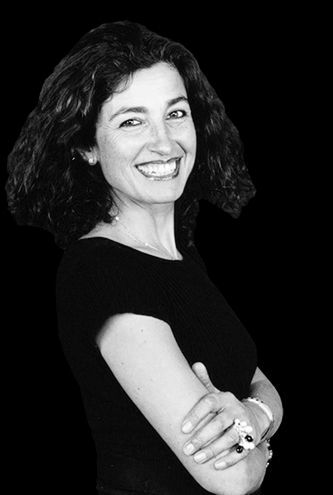 We can fit in a visit to the beautiful frescoed halls in the Sistine Chapel – works of Michelangelo. We might even get the chance to stroll down the galleries in the Vatican Museums. Well, that was the end of the Cruiser’s tour. Now you can sit back on the cozy Limo Van and enjoy the ride back to Civitavecchia port. The tour lasts for about 7 hours but can be customized to fit your time allowance and budget. Pick up and drop off at the cruise front to your convenience. Are you ready to explore Rome?